Yellow Springs Farm Native Plant Nursery and Artisanal Goat Cheese Dairy was founded by Catherine and Al Renzi in 2001. The farm and nursery consist of an historic farmhouse, dairy barn, a springhouse with pond on 8 acres of land. Originally a dairy farm 150 years ago, we purchased the farm in 2001 protecting it from future development with a conservation easement. In past centuries, much of our Yellow Springs Farm was pasture for cow grazing. 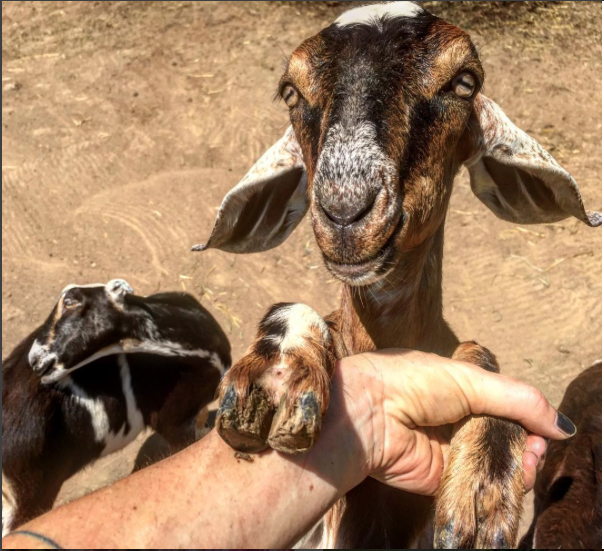 In 2009, our small herd of dairy goats became a bigger part of the Farm. 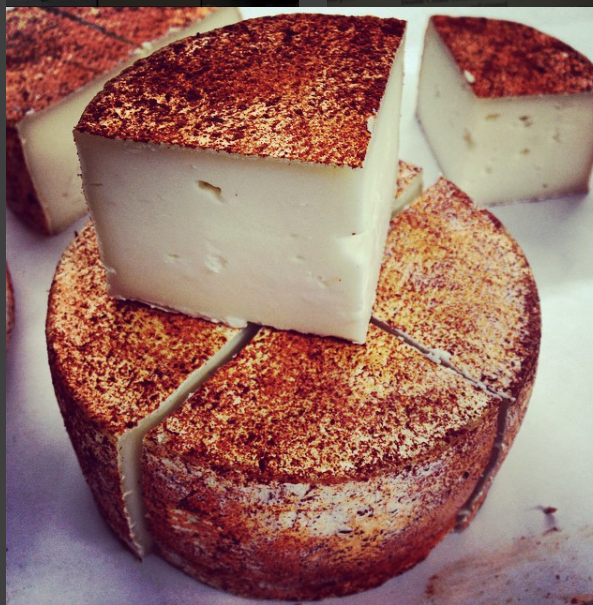 We became licensed by the PA Department of Agriculture to produce goat milk cheeses. This was an important step in our goal to link sustainable landscapes and sustainable food systems. We use many of the native plants we grow, plus the yield from our culinary herb garden and honeybee hives to make unique cheese varieties. We offer over 25 fresh and aged goat cheese varieties during the season, but like produce, many cheeses are only available during particular seasons. During warm weather months, look for our delicious goat milk yogurt, too. ​Customers may purchase shares in our Cheese and Yogurt CSA for pickup at the West Chester Growers Market.